Column Five began in a coffee shop, just three dudes with laptops in Newport Beach, California. That cafe has since gone out of business (RIP). Fortunately, Column Five has only grown, from the coffee shop, to a previously condemned office, to an attic, to our current headquarters—and we are once again looking for new office space to accommodate us. Over the last year, we have experienced more exciting change than ever. We made the INC. 500, ranking as the 5th fastest-growing media company in the U.S. And we rebranded, refreshing our logo, website, vision, mission and values. Growing from 3 to more than 60 employees in just 5 years has brought plenty of obstacles. Amidst all this change, we’ve thought deeply about how we can grow consciously in a way that challenges us and benefits our partners. We’ve built a team that we are proud of and confident in, and we’re driven to continue to create. So the question we have been pondering is, where do we go from here? We realized that if we wanted to fulfill our vision for C5, it was time to expand our reach. So we decided to open a second office in New York. 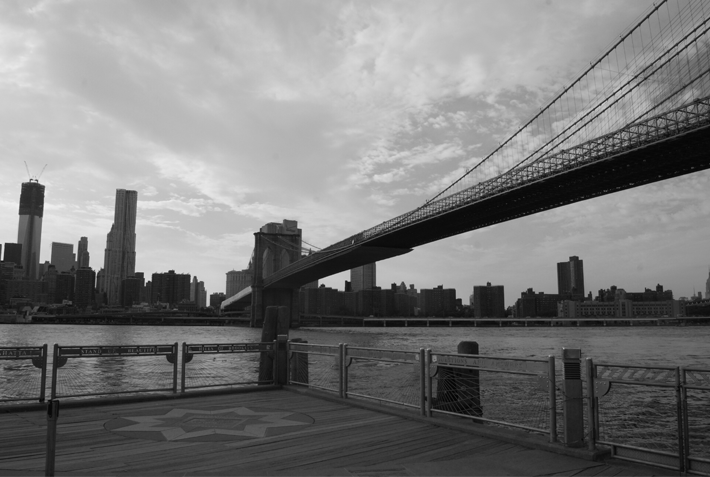 We love our California roots, but there’s no denying that New York is the place to be. It wasn’t just hot dogs, four seasons and a hip zip code that swayed us. There were a few major reasons we were drawn to the city. 1) We can better serve our clients. We have been lucky enough to work with companies around the country (and the world), and our East Coast clients have been patient with our PST schedule thus far. But we want to be more available, more flexible, and get more face time with those partners. Effective though they may be, conference lines are no way to build lasting relationships. And while we nurture those relationships, we want to bring more brands on as partners, which is a lot easier when we’re only a few subway stops away. 2) We can add to the team. 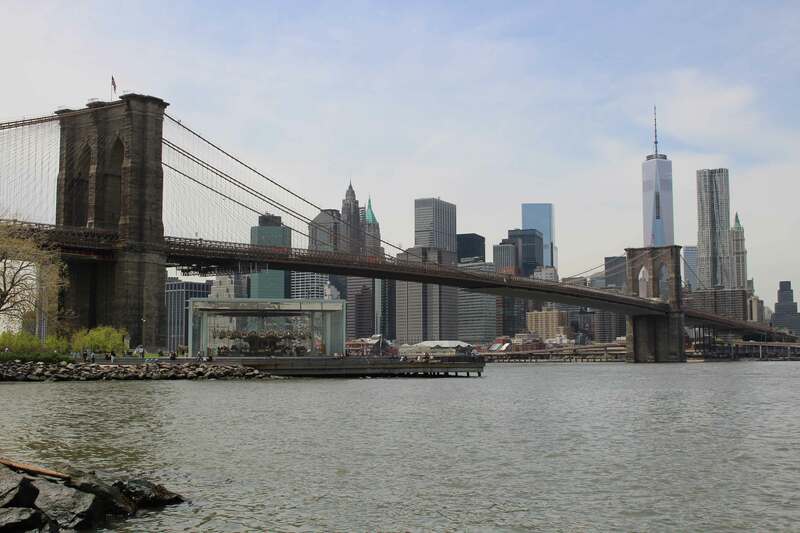 New York is home to some of the world’s best food, culture and people. We take great pride in our team, finding people who are hardworking, crazy talented and sh*tloads of fun to be around. 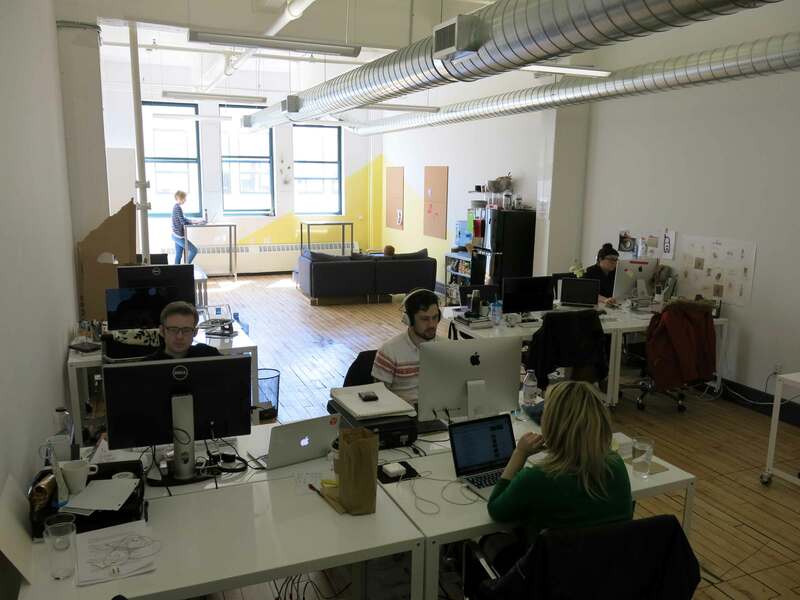 The city is a creative hub, and we want to infuse our ranks with some of that energy. (Yeah, we used the word “energy”; we haven’t completely lost our California roots.) 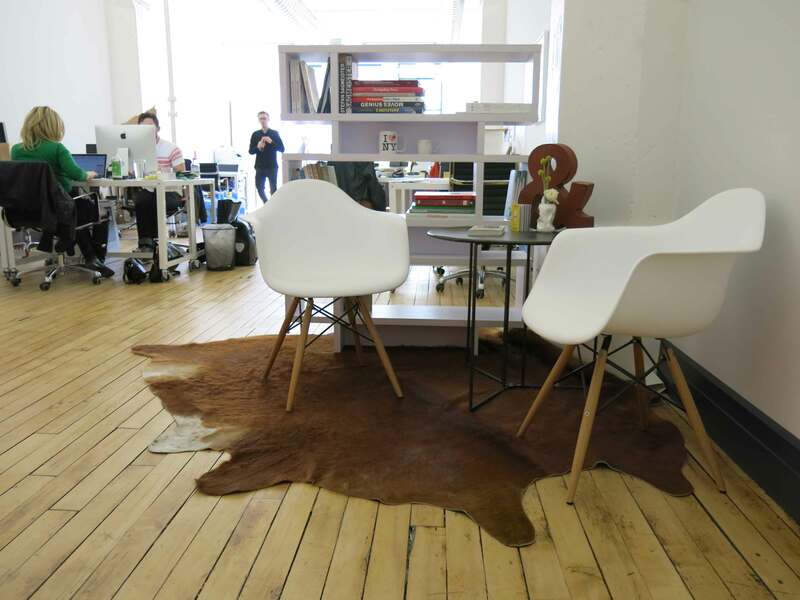 Opening a New York office helps us find people who can help us grow. 3) We can grow with the community. We love sun and surfboards, but the beach can get a little lonely. We want to meet, create and compete (in a friendly way) with digital agencies and design studios that will challenge us to stay ahead of the curve. New York lets us connect with others in our field to help push the entire industry. So now that we’ve found our permanent spot, settled in and learned to avoid the G Train during rush hour, we’re ready to officially introduce C5NY. 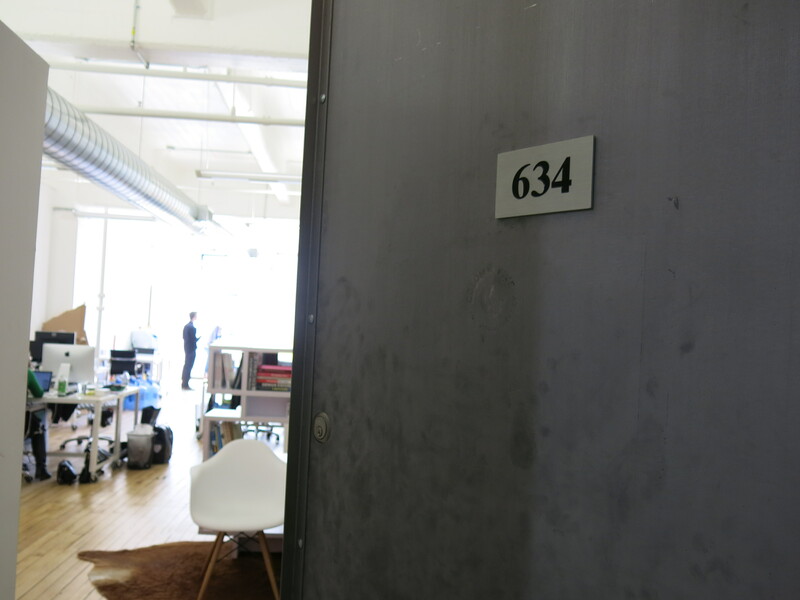 The new office is in DUMBO (20 Jay Street, Suite 634, Brooklyn, NY 11201), home to many other like-minded businesses. 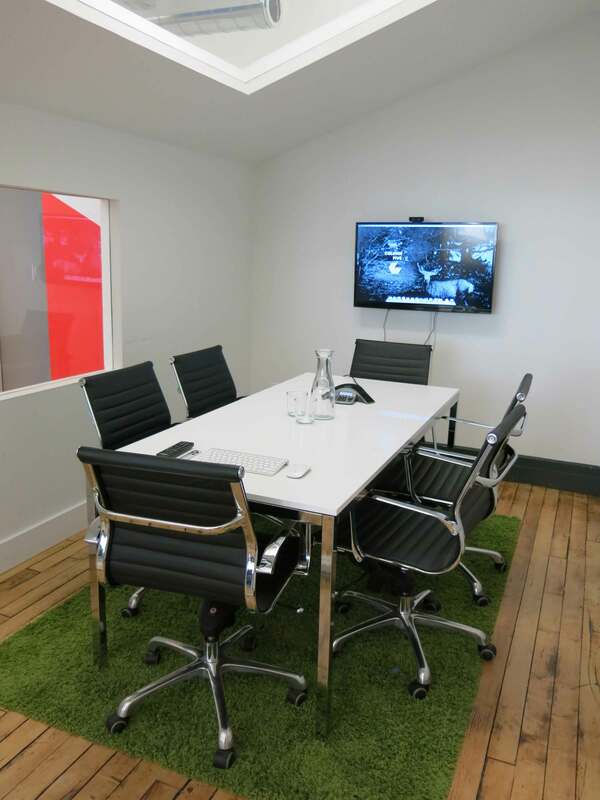 We don’t believe in cubicles; we like open, collaborative workspaces that help us create things together. We’re glad we found the right spot, even in a cramped city. A little Southwest swag to make sure we don’t forget our California roots. Welcome to The Lodge, home of the conference call. 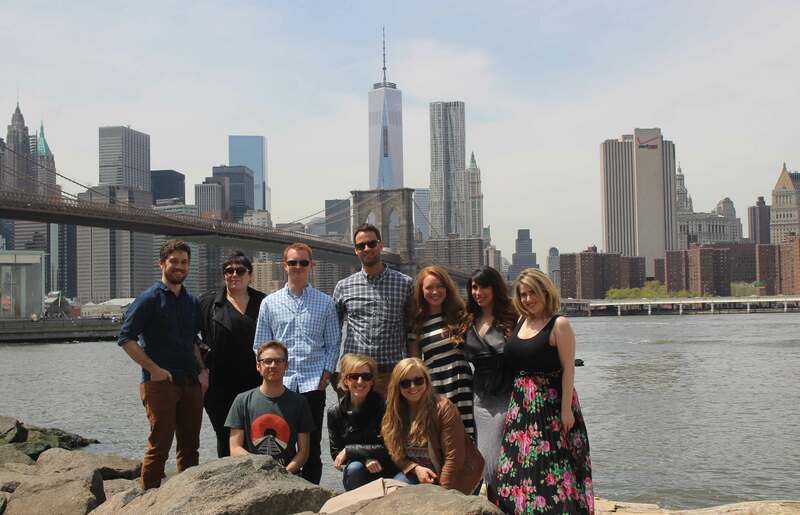 The C5NY team is made up of three California transplants and a few new additions (aka, our New York spirit guides). Let us know if you think you can contribute some bad-assery to C5NY, or spread the word if you know someone who can. And if you are a partner in NYC, hit us up. We’d love to hang out.